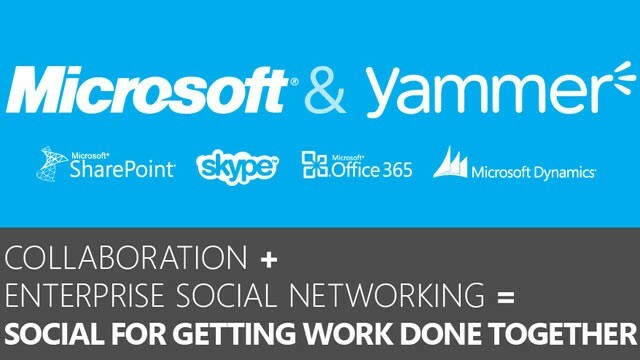 On June 25 2012, Microsoft acquired Yammer, a leading provider of enterprise social networks, for $1.2 billion in cash. In SharePoint 2010, MySites became a little more popular, however not a lot of people wanted them. Most of the Enterprise Customers saw it as a Facebook and didn’t want it in their company because they didn’t see it as productive. However, in SharePoint 2013 Yammer, together with SkyDrive Pro made the MySites a real tool that will increase productivity and collaboration in the Enterprise. If you didn’t see the SharePoint Conference Keynote yet, you really have to watch it!. We’re happy to announce multiple changes to Yammer’s pricing structure that will bring more value at an even more affordable rate for your business. 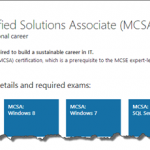 Our recent acquisition by Microsoft means that we’re capable of some great new things, and this is only the beginning. We are consolidating Yammer paid services into a single offering, Yammer Enterprise Network, and reducing the price of the offering from $15 to just $3 per user per month. 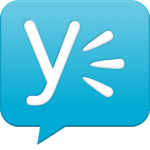 This will be available as of today to new Yammer customers. Yammer Basic will, of course, continue to be offered for free. In addition, starting March 1, 2013, customers with a Microsoft Enterprise Agreement can purchase Yammer Enterprise via Microsoft volume licensing. 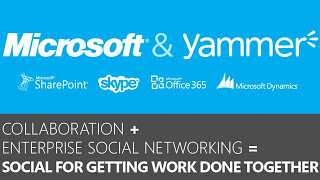 Lastly, we will be shipping Yammer with SharePoint Online as well as with Office 365, for no extra charge. This means customers get the best cloud productivity service and the best of enterprise social service in one.